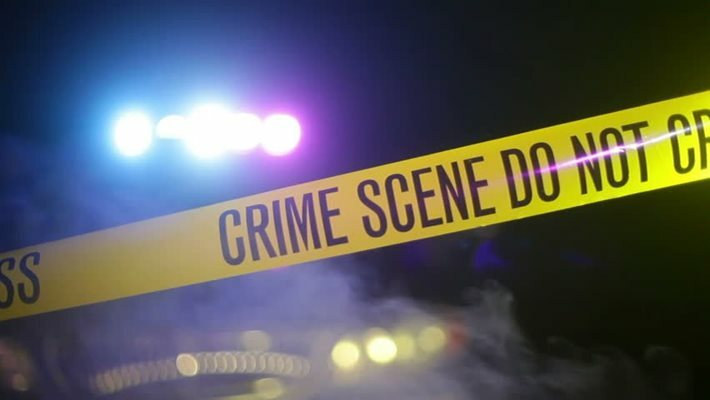 MAYS LANDING – A Pleasantville man is facing murder and weapons charges in the killing of Vernell K. Vance, Atlantic County Prosecutor Damon G. Tyner announced. Mark Huff, 54, is charged with one count of Murder and one count of Possession of a Weapon for an Unlawful Purpose in the killing of Vance. 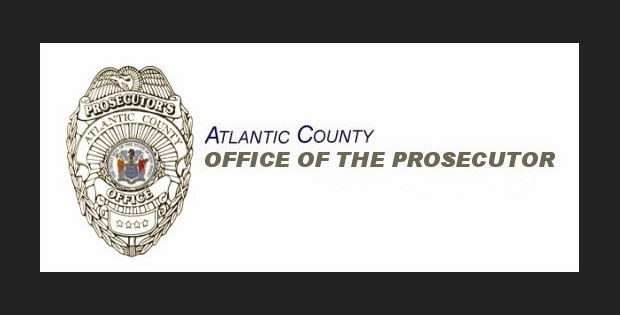 Huff was arrested Monday afternoon in Pleasantville by detectives from the Atlantic County Prosecutor’s Office Major Crimes Unit and Atlantic City Police detectives with the assistance of Pleasantville Police. New Jersey Transit Police were instrumental in identifying Huff as the suspect in the homicide. 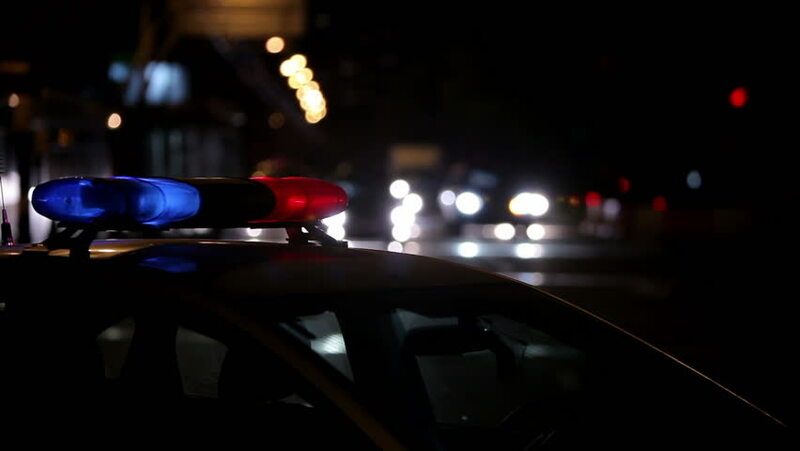 At 11:28 p.m., on Saturday April 14, 2018, the Atlantic City Police Department received a 911 call, reporting a body had been discovered behind 21 S. Tennessee Avenue, Atlantic City. Police arrived and located Vance, who was determined to be deceased and had suffered significant blunt force head trauma. An autopsy performed Monday by Southern Regional Medical Examiner Dr. Ian Hood determined the cause of death to be blunt force head trauma and the manner of death as homicide. Huff is lodged at the Atlantic County Justice Facility.